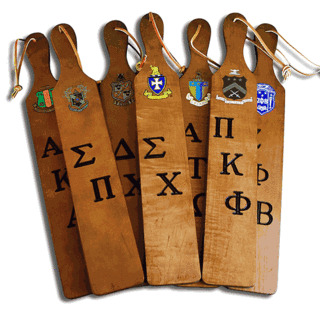 There's no doubt about which organization you're a part of when you have one of these custom fraternity paddles displayed on your wall or in the back window of your car. 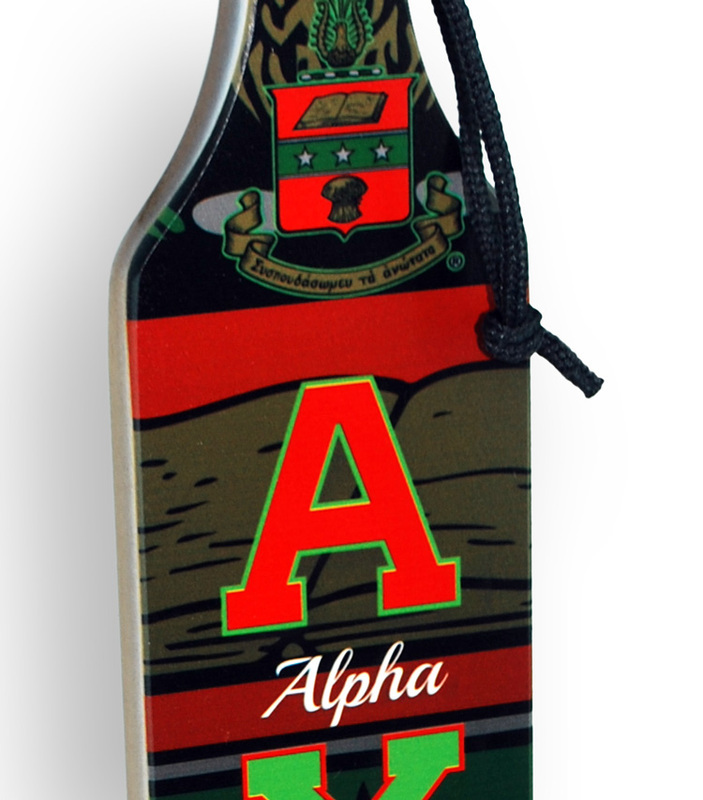 Every inch of the paddle includes details about your fraternity or sorority. 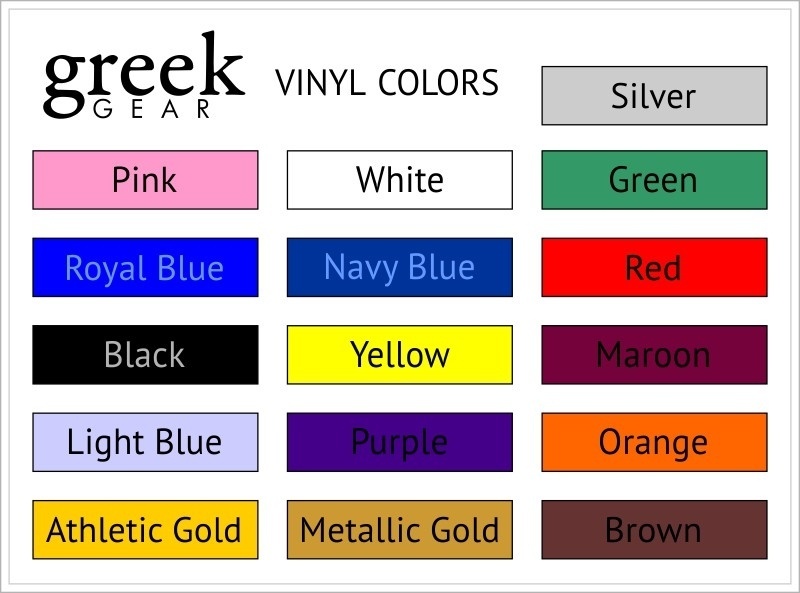 It comes pre made with your Crest - Shield, letters, Greek name and colors -- all you have to do is add some text. 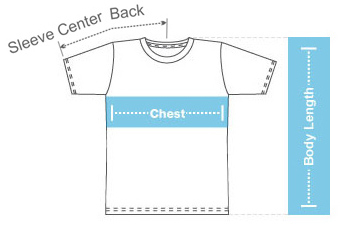 A decade from now you'll pull it out and instantly be reminded of every shenanigan you pulled as a member of your undergraduate chapter. 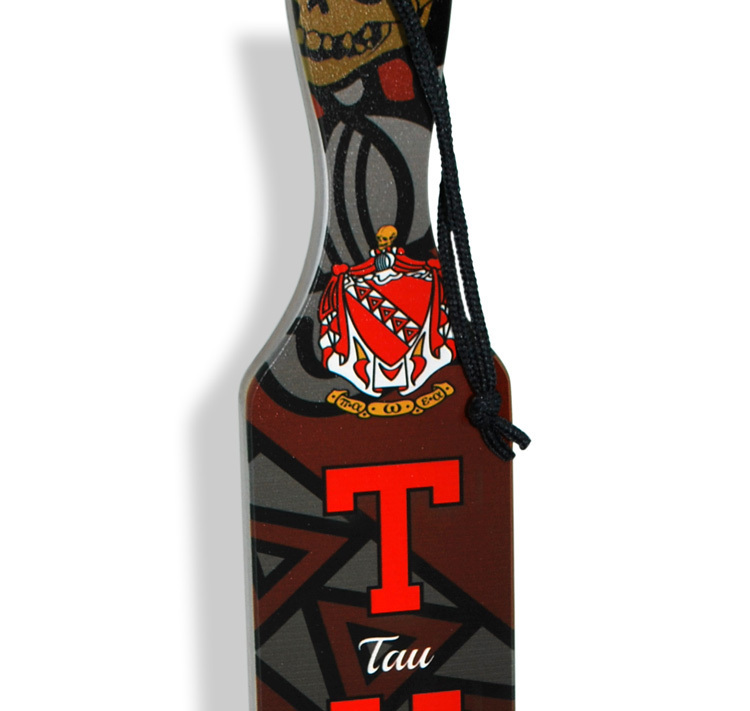 Full color custom Greek paddles allow you to express the storied history and legacy of your fraternity or sorority in a traditional way. 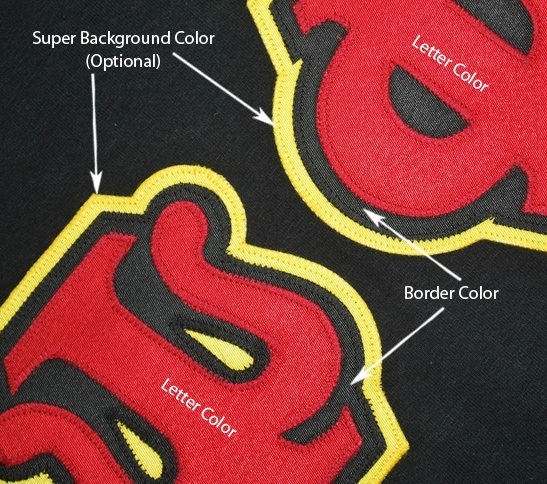 The vibrant colors will stand out, ensuring that it gets plenty of comments. 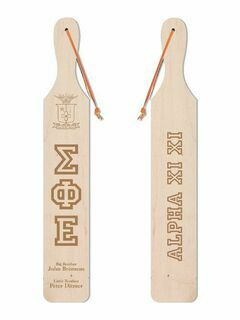 These paddles measure 22" x 3.5" x 3/4" and will take approximately two weeks to produce.